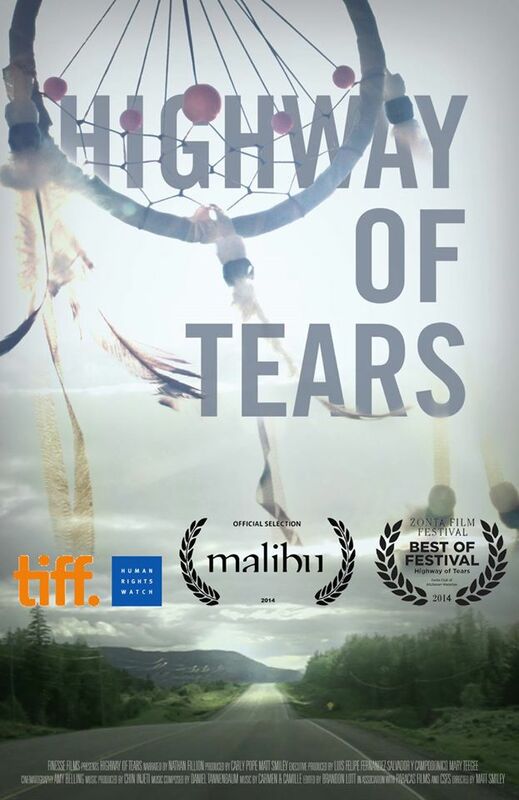 “Highway of Tears” Winner: Best Documentary at the Malibu Film Festival 2014. 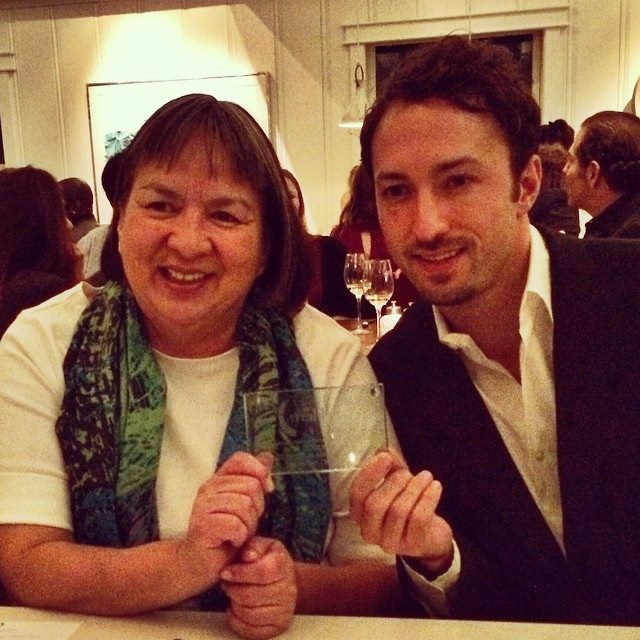 “Highway of Tears” wins BEST DOCUMENTARY at the Malibu Film Festival. 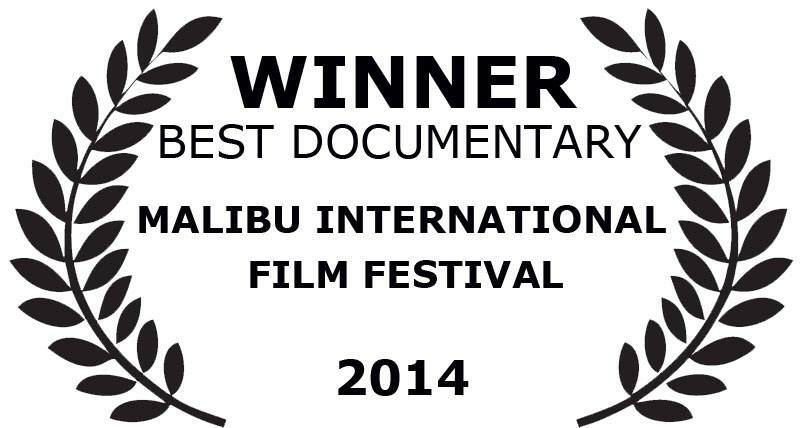 Happy to share such a wonderful moment with Mavis Erickson at the Malibu Pier Restaurant & Bar.